When I first started a private practice and decided on my fee I looked around at what other people were doing, picked a number, and wrote it on my consent forms. Sound familiar? Little did I know that this was exactly the WRONG thing to do when setting my fee, and it was seriously setting me up for failure. Luckily, I had a fantastic business mentor at the time who helped me figure out how to set my fee for success. Now, I get to pass along that wisdom to you. Here’s how to set yourself up for success in three steps! 1. Set Your Fee Based On How Much You Need In Your Pocket. Most therapists set their fee and try to get a bunch of clients in the door. Then, if they aren’t making enough money, they try to get MORE clients in the door. This ringing any bells? The problem with this approach is that it assumes that the fee you set is high enough that you CAN see enough clients to make your take-home without going crazy. Let me float you an example of how this can go south: You set your fee at $75/client and set a goal of seeing 15 clients a week. At $4500 of income you find that after the first few months you are taking home around $1500 each month. Soon after, you realize this isn’t enough. Your daughter is getting braces and you need to bring home $3,000/month. One problem is that we forget that the fee we set doesn’t cover the hour of work we do with the client. It covers ALL the work we do for our BUSINESS. At 15 clients, when you’re done making calls and doing other tasks, you’re already working around 34 hours/week and don’t have a lot more time to add more. (I estimate for every client hour you do 1.25 hours outside of session.) Suddenly, you realize that to make the money you need, you’ll have to start working on a Saturday and miss some of your son’s t-ball games. It’s boring, I know. I hated doing it, too. But you know what else I hate doing? Dishes and laundry. But I do those. All. The. Time. Why? Because if I don’t I’ll end up with piles of mess everywhere. I hate to break it to you but if you don’t budget, your practice's finances are gonna be messier than a pile of dirty dishes in the sink. It might lead to debt, financial problems, or the closing of your private practice. The best thing you can do for your practice to see it thriving is to create a budget. It will enable you to figure out your fee based on what you must make instead of what seems like a good idea. If you were working for someone else, you’d have vacation days and sick days available for you. Even though you are working for yourself, you still need PTO and sick days. You’ll also need to be out of the office here and there for trainings. Unfortunately, most people don’t factor these into their fee. Instead, when they take vacation days and their income dips, they hit panic mode and feel worried about money and anxious about taking time off. If you factor time off into your fee, you know that you’ve been able to set aside money for just this occasion! It makes the ebb and flow of private practice feel more manageable, and vacations feel more stress free! Let me break down the above fee example for you in the real life lens…the above formula doesn’t cover days off, sick days, days your kid is sick, days your client is sick and cancels, or the normal ebb and flow of private practice. Which means, you probably need to aim for more than 20 clients to cover those things. Add in paperwork, phone calls, marketing tasks, and insurance filing (I estimate you spend 1.25 hrs on business tasks for every client) and all of the sudden you are working 50 hours a week. I’ll factor in PTO, vacation days, sick days, cancellations, and general ebb and flow of clients: I’ll estimate 2 full working days a month. I have the bandwidth to work 40 hours/week which means about 18 client hours (if we assume my admin time from above). In other words: 18 clients/week x fee – 2 days of income/month = $6000. This gives us the suggested fee of $150 which is a HUGE departure from what we had guessed. What a difference knowing your expenses makes! This doesn’t mean you have to charge $150/client. But, it does mean that something will have to give if you want to charge less. Maybe you will have to work longer hours. Maybe you will have to make less money. Or maybe you will have to find a cheaper office space. 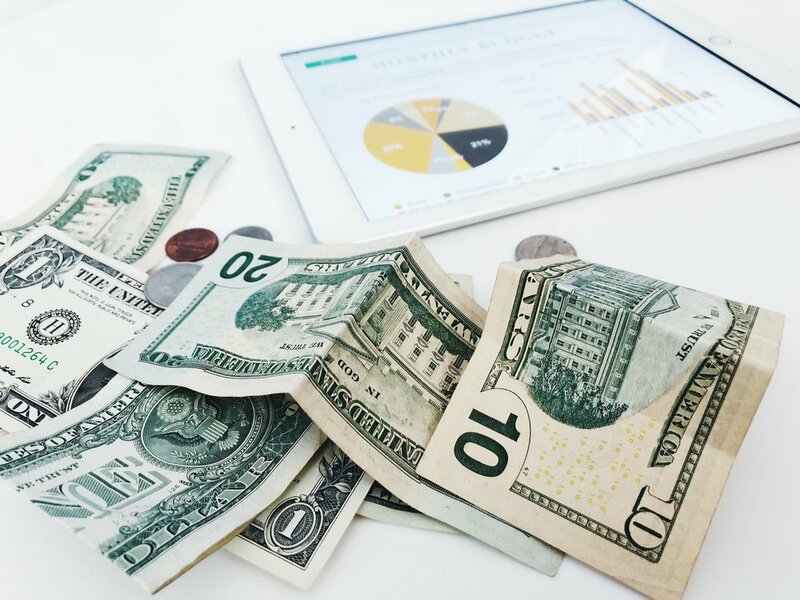 WIth this knowledge you can make planful choices about your practice so that you can enjoy the work you do and help your clients without feeling panic about money. In the end, that’s usually what we want most of all. You can find sample budgets online, or you can check out our Fee Setting Video Series HERE. The first 20 Session Notes readers can download the series for $10 off using the code “notesdiscount”. *Please note: Sarah Griesemer maintains full ownership of the content in this post. Reproduction is not allowed. Thank you for respecting our guest authors! 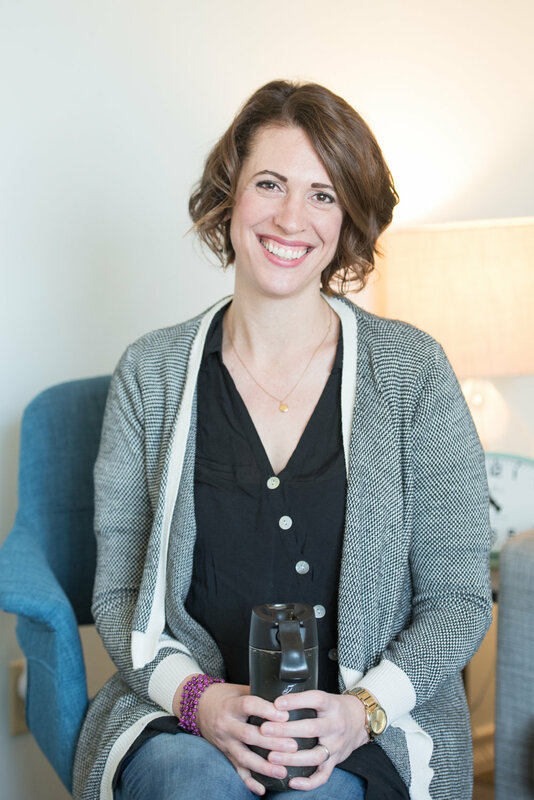 Sarah is a licensed psychologist, and owner of the co-working space, Launch Wellness, LLC (www.LaunchWellnessAustin.com). Launch Wellness has the main goal of helping wellness professionals launch their private practices, and provides flexible and inexpensive office space, self-care opportunities, business coaching, CEUs and social events. Her therapy passion is in helping therapist moms find balance, joy, and professional success (www.TheTherapistMom.com).